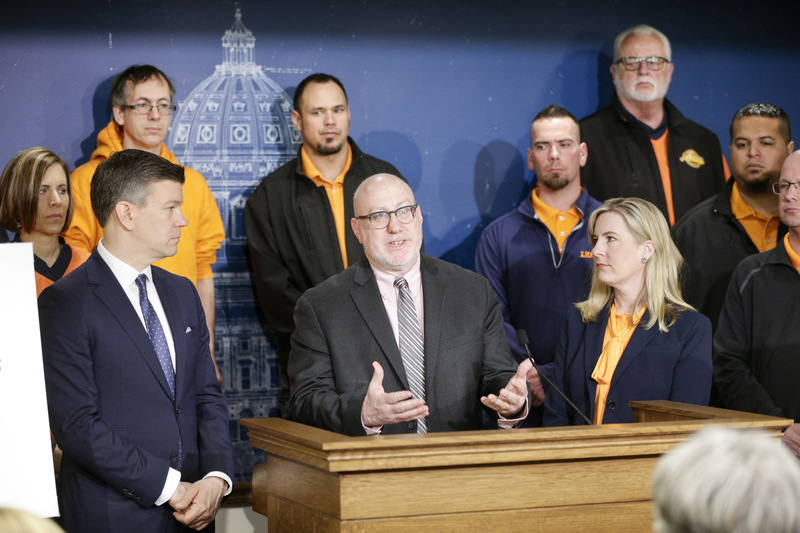 The House Public Safety and Criminal Justice Reform Finance and Policy Division unveiled its omnibus bill Tuesday that includes both policy matters and financing for the Public Safety and Corrections departments. 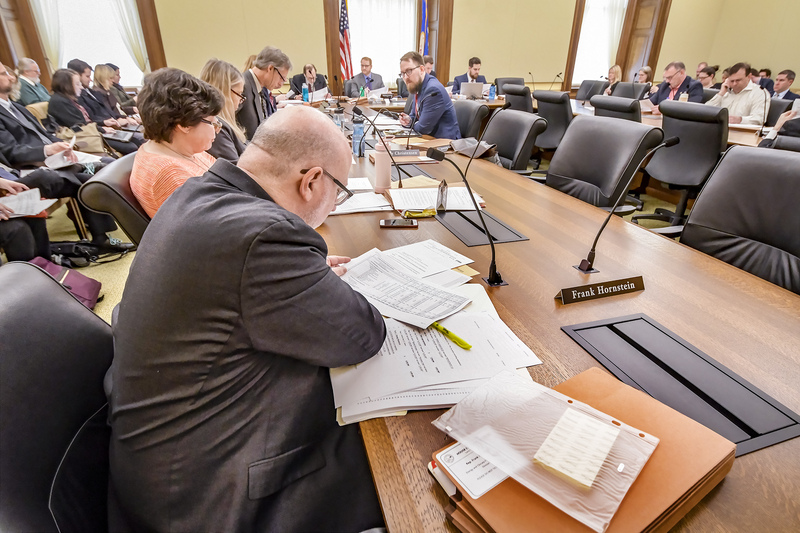 Efforts to contain farmed deer and the spread of chronic wasting disease are included in the omnibus agriculture and food finance bill for the 2020-21 biennium. 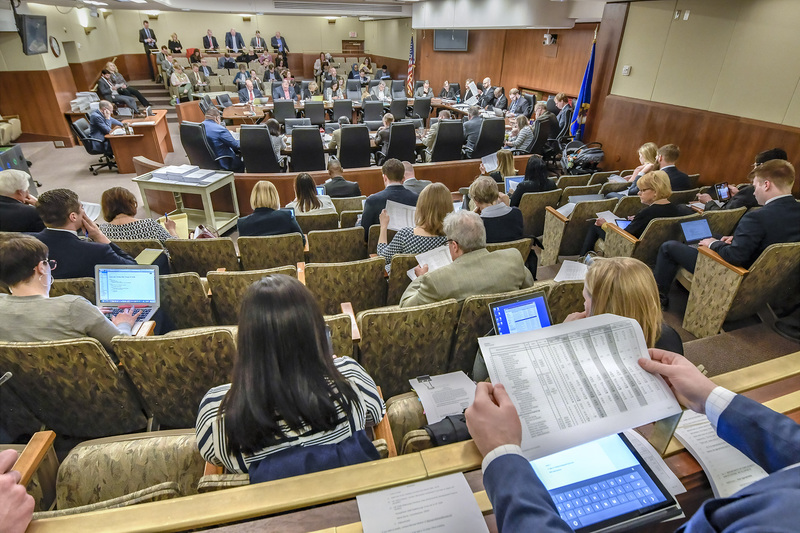 The omnibus energy and climate finance bill, as amended, would appropriate $26.2 million from the General Fund to the Department of Commerce and the Public Utilities Commission for energy resource operating expenses and various projects. 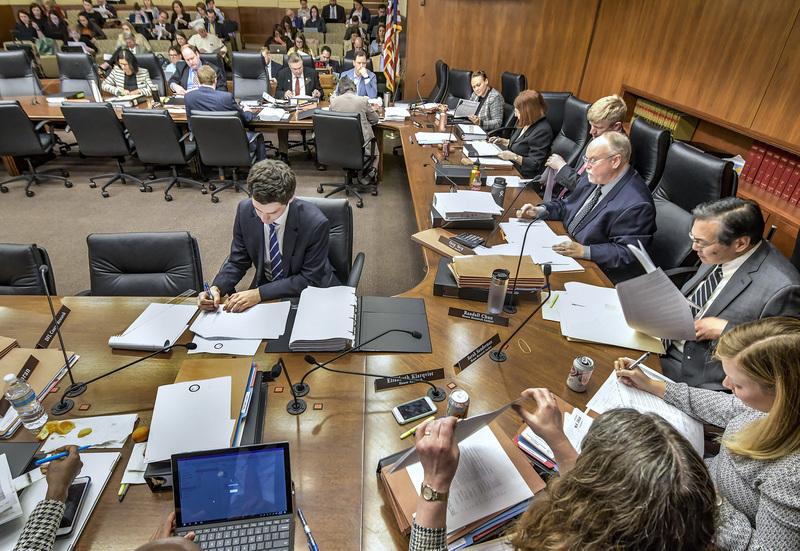 Introduced Tuesday, the omnibus jobs and economic development finance bill was amended and tabled for further discussion. 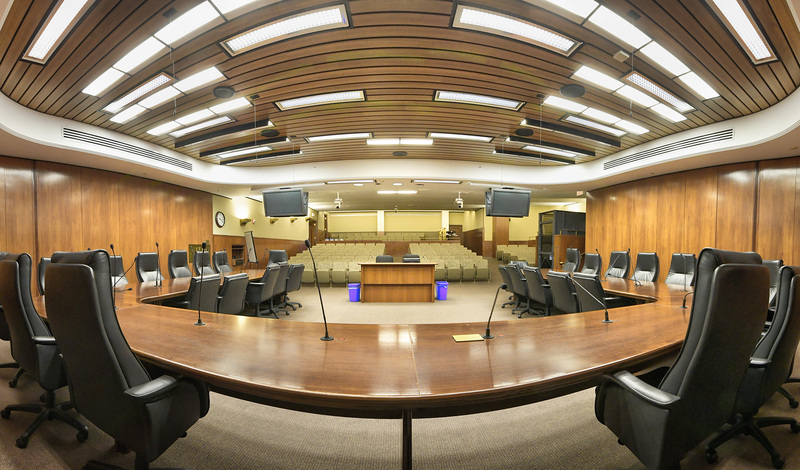 Testimony is scheduled to be taken Wednesday, followed by division mark-up Thursday. 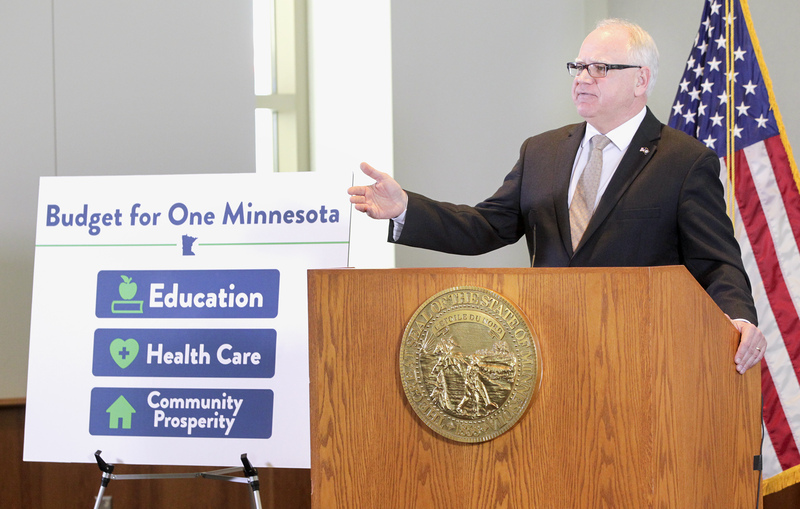 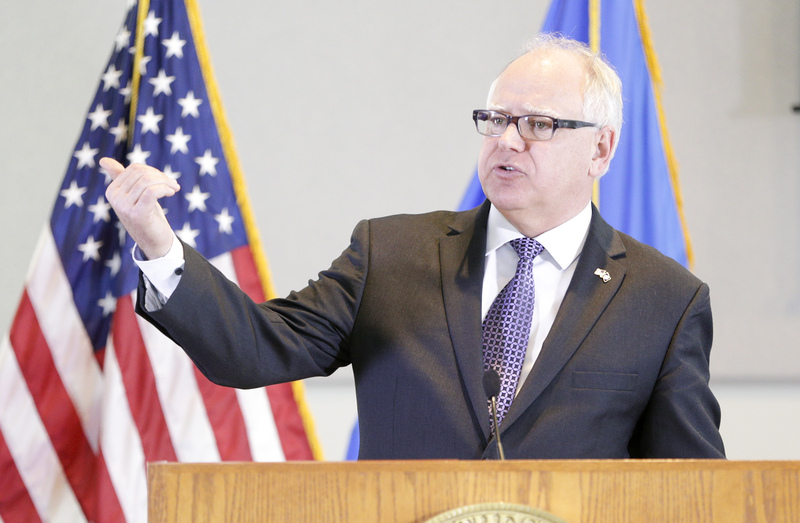 Minnesota’s roads, bridges and transit systems have suffered from years of underinvestment, House DFL leaders say. 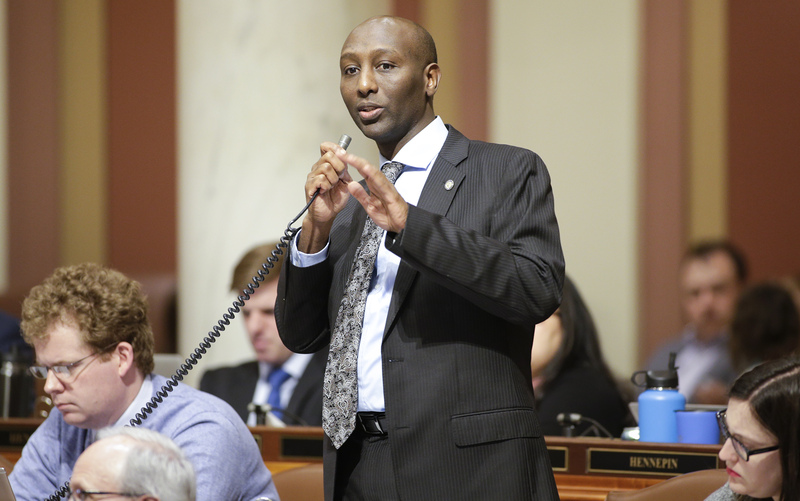 The omnibus transportation finance bill they released Tuesday aims to change that in a big way. 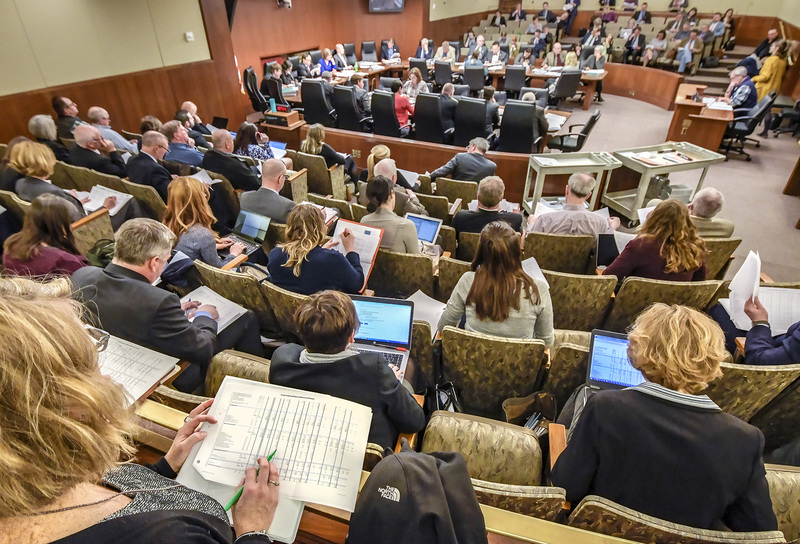 Rep. Heather Edelson (DFL-Edina) tells us about her proposal to ensure cursive handwriting is part of elementary school curriculum on this week’s Starting Line. 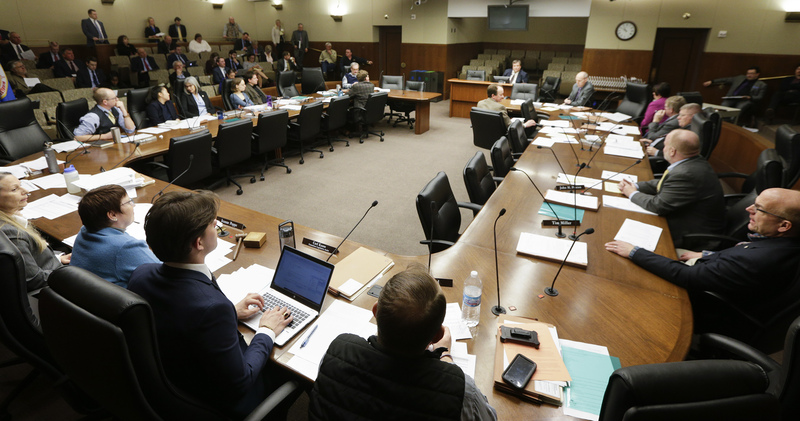 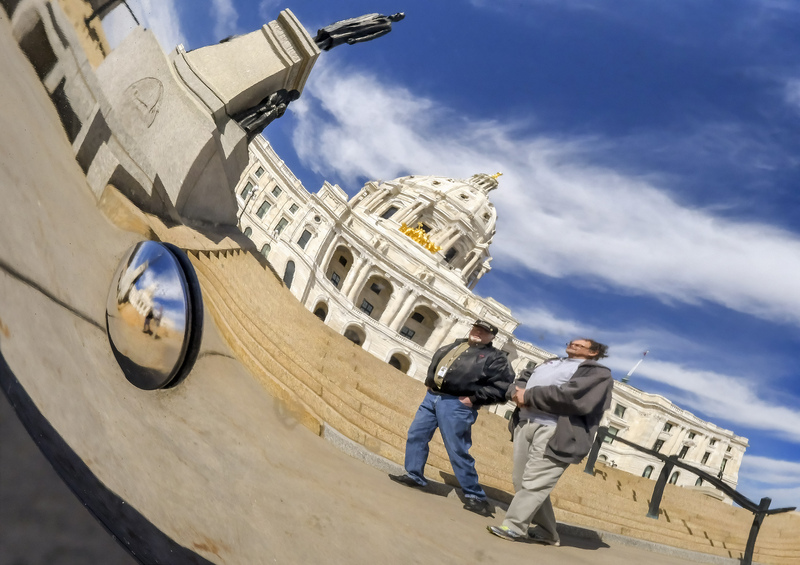 Tenant protections inspired by the struggles of University of Minnesota students could impact people throughout the state, though lawmakers disagreed about whether that would be a good thing.